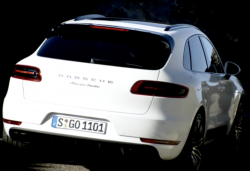 Porsche recalls 112 Panameras because the front axle brake lines can corrode. 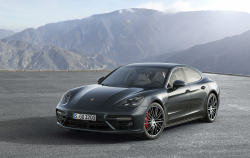 December 13, 2018 — A Porsche Panamera recall has been issued because corroded brake lines could affect braking performance on 112 of these vehicles. 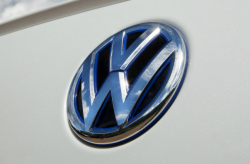 The affected brake lines are installed on the front axles where water can cause corrosion and eventual brake fluid leaks. 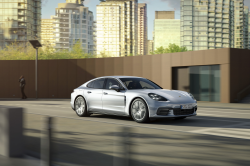 The Porsche Panamera brake line recall is expected to begin January 27, 2019. 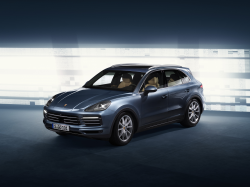 Dealers will replace any damaged brake components and the brake lines. 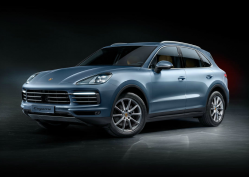 Porsche owners may call 800-767-7243 and refer to recall number AJ11.